The highly popular Television personality is best known as host of Perfect Match, the show that re-wrote the ratings history books, achieving an unbeatable 39 rating in the 5.30pm slot. 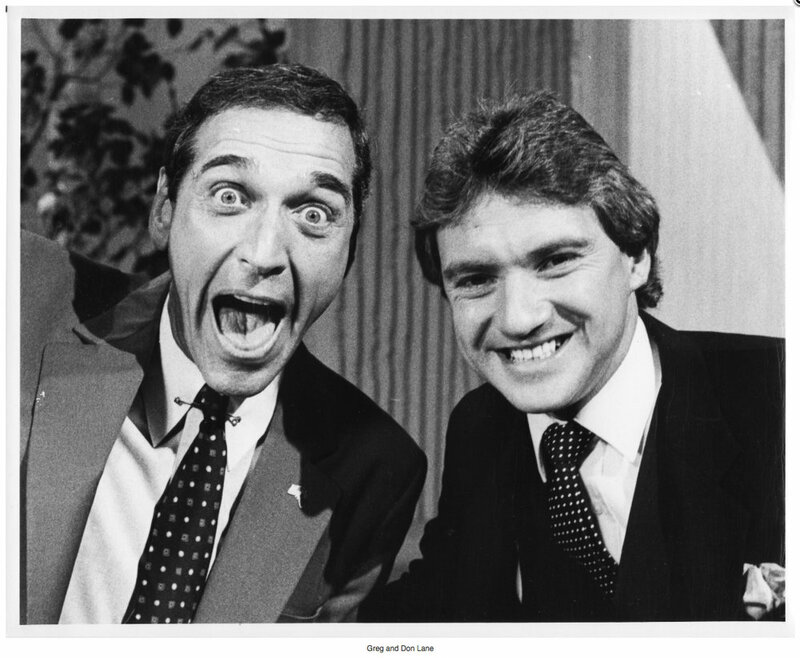 The hilarious TV dating show ran from 1984-1989, took a break in 1990 and returned in 1991 as Blind Date, with Evans again at the helm. 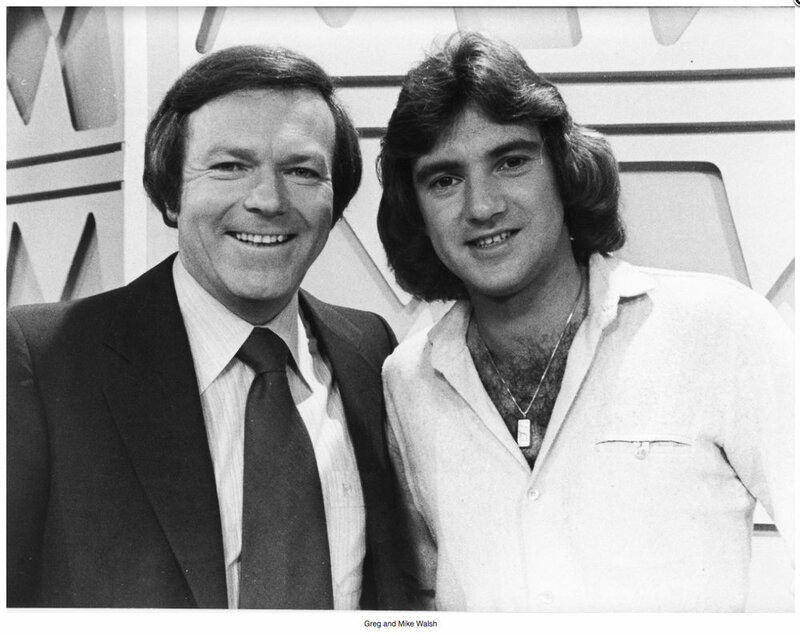 Greg hosted over 1,400 episodes of the show earning himself nominations for TV Weeks Gold Logies as Australia’s Most Popular celebrity on 3 occasions and making him a household name. 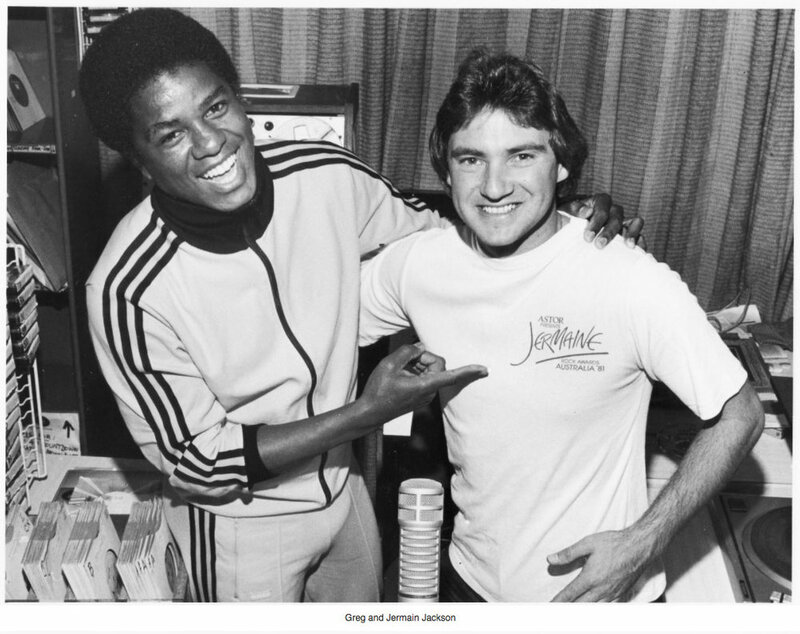 Greg began his career in radio and also scored in the ratings stakes. 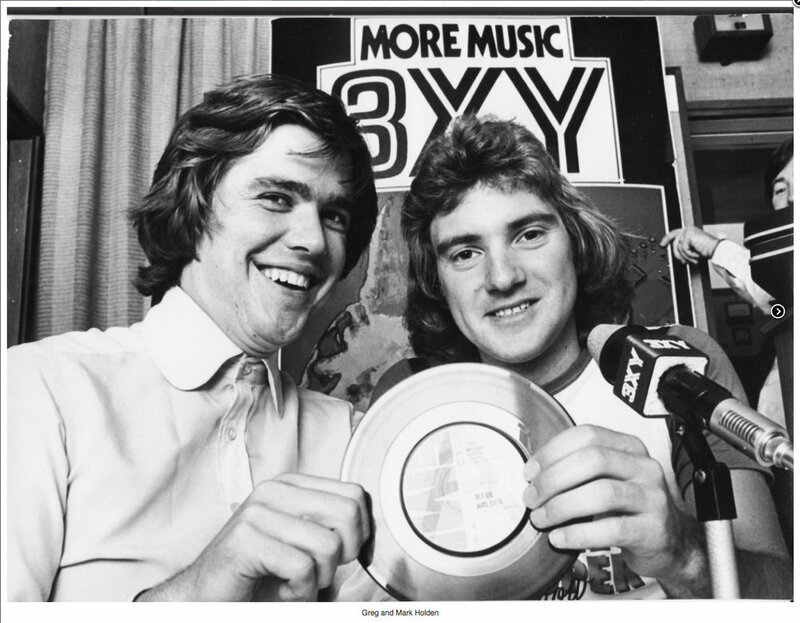 For his radio success, Greg was awarded the TV Week Rock Awards ‘Most Popular DJ Award’ for 6 consecutive years (the only 6 ever awarded) 1978-1983 inclusive.During this time he hosted the drive time programme on 3XY. 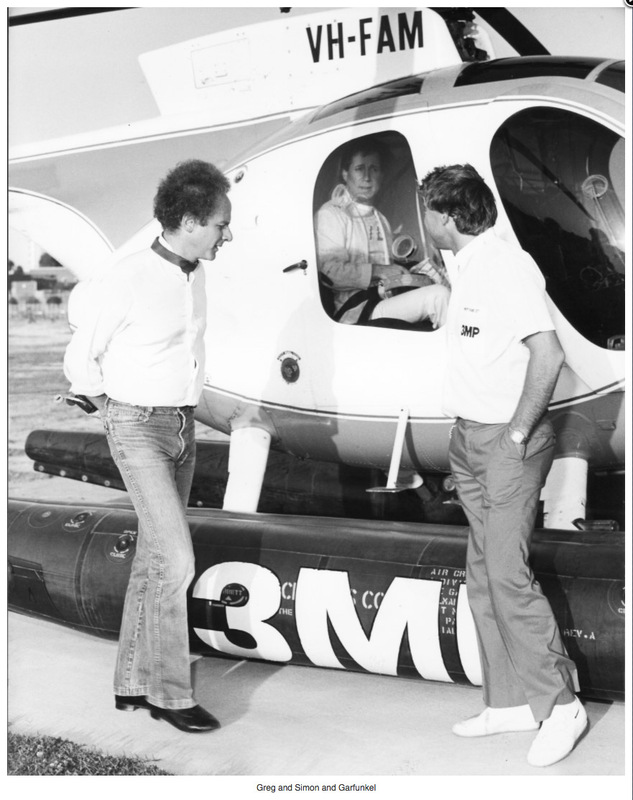 In 1992, Greg returned to radio to team up with sporting personality, Sam Newman, to guest host Melbourne’s No. 1 breakfast talk back radio show on 3AW. 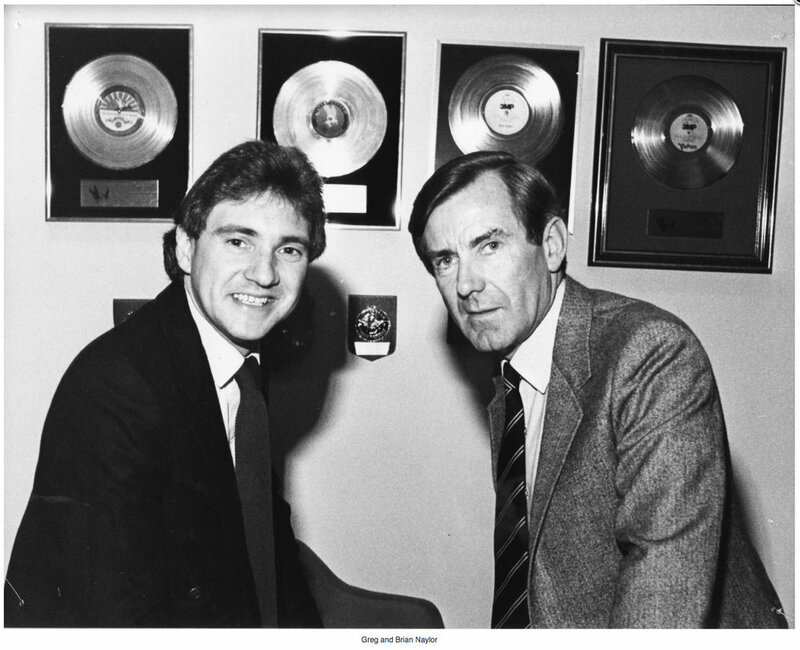 In February 1994, Greg was invited to host the drive time (3pm-7pm) on 104.3 GOLD FM. In 1996, Greg teamed up with sporting identity Dermott Brereton for the all important breakfast program on GOLD FM. With Greg and Dermie at the helm, the Evans & Co Breakfast show reached number one FM breakfast show in Melbourne mid 1996. 1997 saw Greg return to Network Ten to host ‘Monday to Friday,’ along with Lady Joan Hardy. As well as this daily national television program, Greg also hosted the Evans and Co. Midday Show for radio Gold FM five days a week and completed 197 shows each with a high profile celebrity guest from Australia and Overseas. 1998 saw Greg continue many freelance media duties including a guest acting role in the movie “The Craic,” released in April ’99. 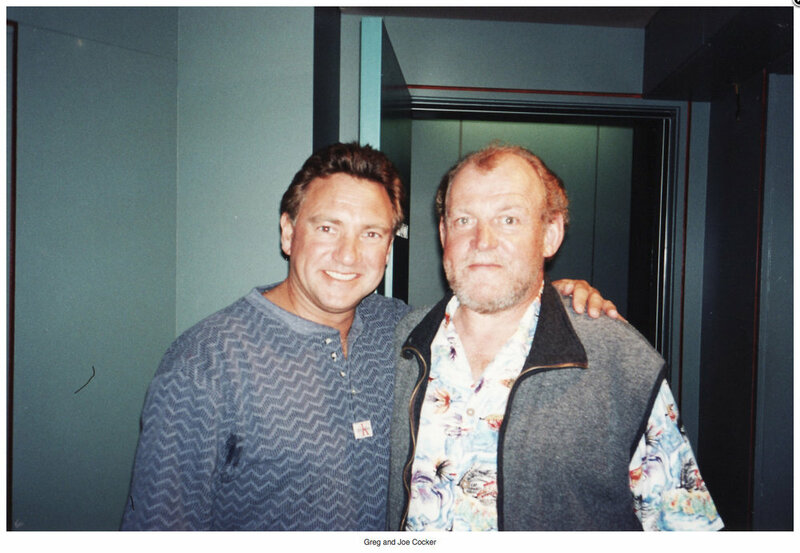 In February 1999 Greg joined Melbourne Talk Radio Station 3AK. During this time he hosted breakfast, morning and afternoon programs. 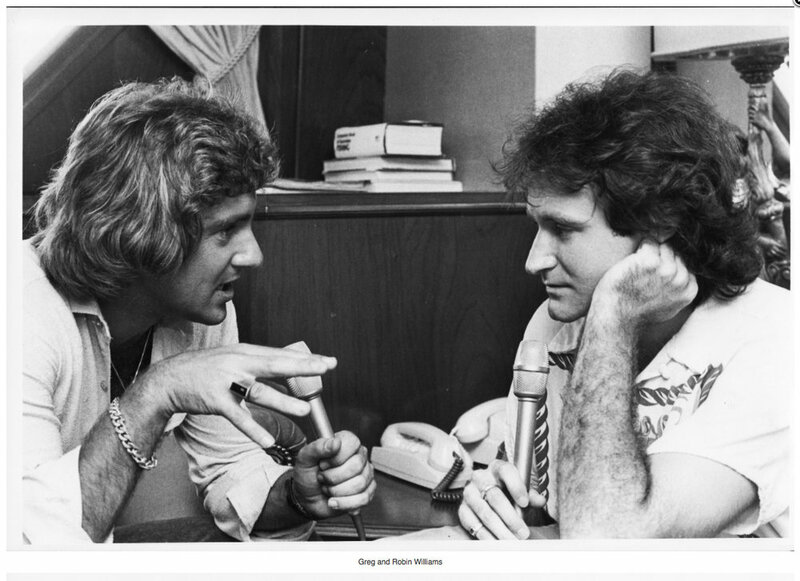 His programs were a lively mix of interviews, news and music. At the end of 2002, Greg concluded his 4 year association with 3AK. 2003 saw Greg back hosting a new series of television shows for Renaissance TV as well as being highly visual in the advertising world for Coffey Ford and Cartridge World. In 2005 Greg joined the easy music team at Radio 3MP in Melbourne and hosted the afternoon drive show until April 2006. In 2007 Greg turned his talents to the weddings industry and was encouraged by his friend Kevin ‘Bloody’ Wilson and inspired by his friend Lionel York to become a marriage celebrant. After meeting his mentor, Dally Messenger III he completed a course and graduated at The International College of Marriage Celebrants. In conjunction with this he kept up his radio skills and hosted a breakfast radio show for four years on 3SRfm until 2012. Over the years Greg has been highly visible in his work for charity. 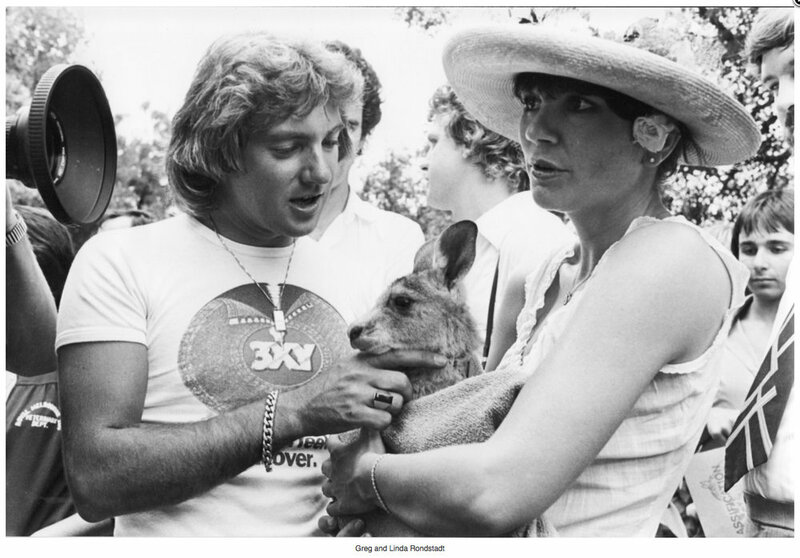 He is a former President of The Variety Club of Australia (Victorian region) and is a Lift Ambassador for Australia Day. Currently, Greg continues his highly acclaimed and outstanding work as Melbourne’s Premier Marriage Celebrant whilst he continues to support many charity events and regularly appears as a guest on Australian television and radio programmes.